Instagram Stories, unveiled in 2016, now has double the number of Snapchat active users. That’s right, 400 million people are active on Instagram Stories around the world. 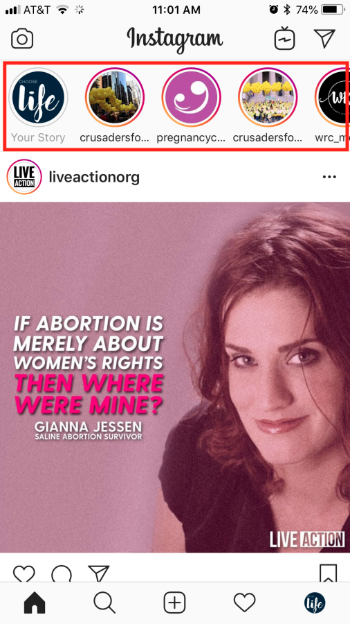 In this post, we’ll discuss Instagram Stories for pregnancy centers, and how they can help you reach more potential abortion-minded women. Unlike traditional Instagram posts, Instagram Stories last just 24 hours, so you can post timely information or content that is not quite as polished in your story. 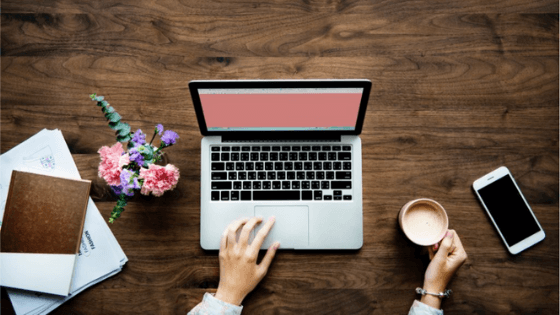 This allows you to connect with women through content that is more raw and real. Social media platforms like Instagram are constantly changing up their algorithms, which makes it harder and harder for your Instagram content to be seen without boosting posts. Instagram Stories for pregnancy centers create an excellent route to raising awareness of and increasing engagement with your target audience. You can also add a hashtag, tag your location or add your center name in the Stories posts for additional exposure. Instagram Stories are always listed at the top of the Instagram feed. So even if your posts get lost in the algorithm sea, your Stories are still there to be viewed by those who might need your help or services. Instagram Stories also provide a way for women to learn more about you as soon as they come across your profile. Stories highlights on your Instagram profile can include a reel about the services you offer, common pregnancy or sexual health myths, and so much more. Video is so important, especially for 2019 marketing strategies. Video is highly engaging and one of the best ways you can connect with the women you’re trying to reach. 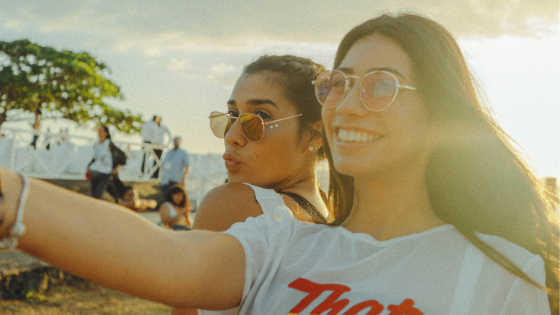 Because of the nature of Instagram Stories, you would naturally be incorporating more video into your 2019 marketing strategy. When you boost an Instagram Story, you can link it to your website or landing page to convert story viewers into scheduled appointments. This can be done with effective Instagram Stories content and when you link the story to a relevant web page. A consistent presence on social media helps you increase your credibility with women who may need your services now or in the future. Instagram Stories can help you establish this, especially when you use them regularly. 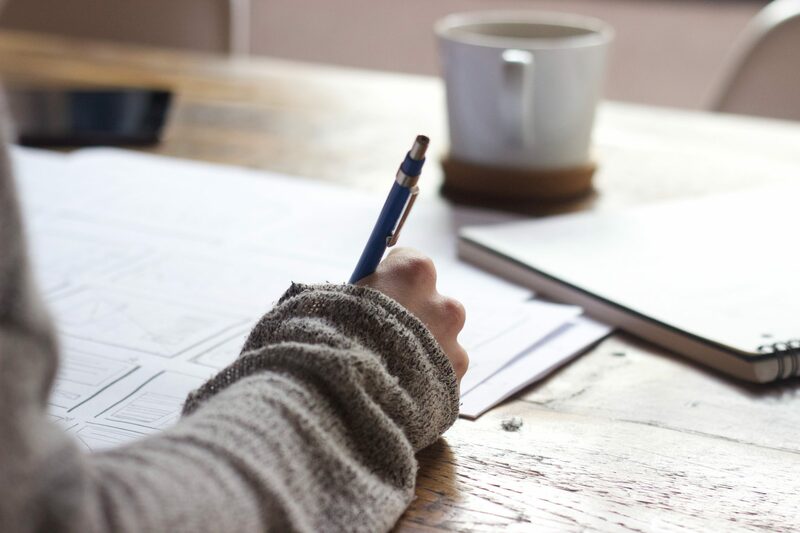 Here’s how: your center’s name will become familiar to them as they tap through their stories, and they will begin to recognize it as a source of help and information over time. Then, when they need help, they are much more likely to remember your center. As we mentioned at the beginning of this post, there are 400 million active users on Instagram Stories. 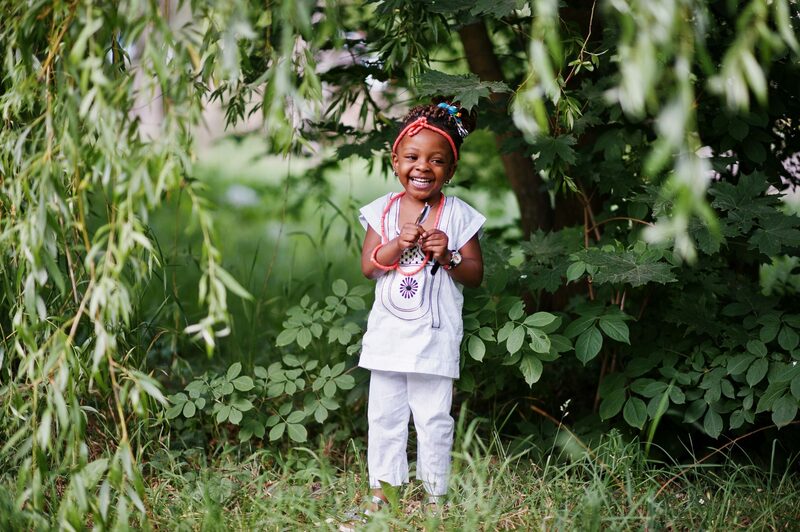 68 percent of Instagram users are female, and 59 percent of internet users between the ages of 18 and 29 are on Instagram. All of these statistics mean that your target audience is on Instagram, ready and waiting to be reached. 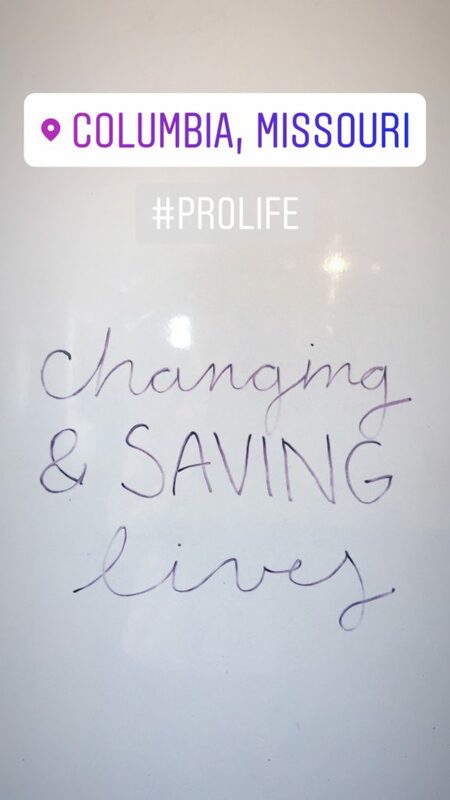 Instagram Stories for pregnancy centers are effective for reaching and engaging with women who might need your services now or in the future. 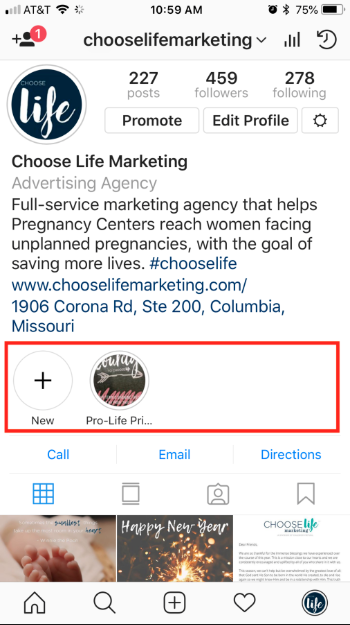 If you are interested in including Instagram Stories in your 2019 marketing strategy, Choose Life Marketing would love to help.